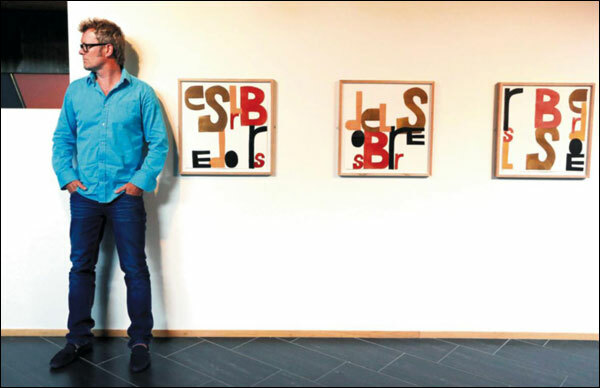 Magne and Håvard Vikhagen were chosen as this year’s artists for the annual Peer Gynt Festival, and had a joint exhibition in Vinstra which opened on August 2. 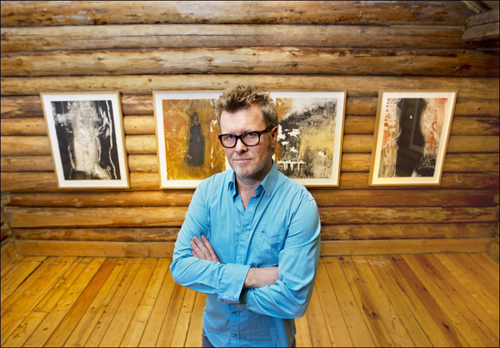 There is a photo gallery of the installation process and the exhibition opening here. 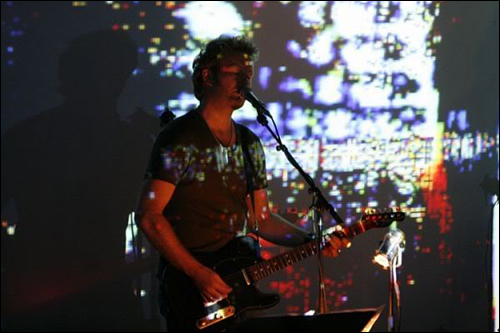 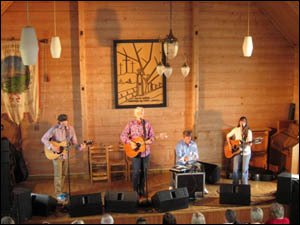 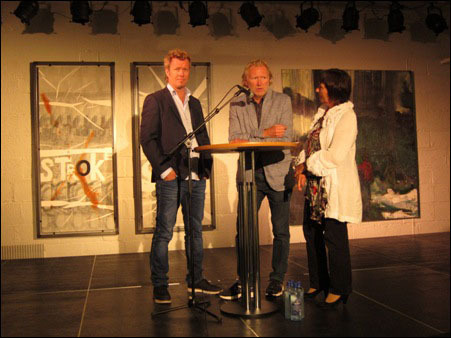 To talk about this performance and Apparatjik’s music in general, we met with Magne Furuholmen at the small Norwegian village of Vinstra, at the Peer Gynt Festival, where he presented some of his latest works at the combined exhibition with Håvard Vikhagen and was awarded as Painter of the Year.